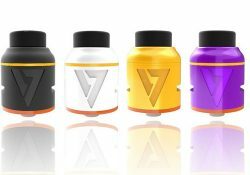 The Geekvape Athena RDA features a postless build deck, 4 wire terminals, flathead screws to hold down builds, a center juice flow splitter, angled top adjustable airflow, a squonk ready 510 pin, a 10mm Ultem drip tip and a 9mm Delrin drip tip. 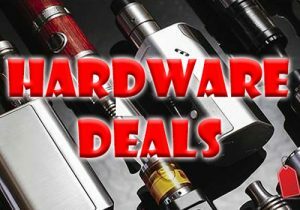 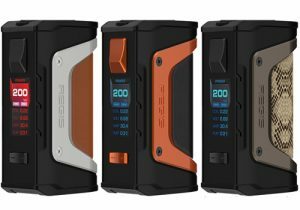 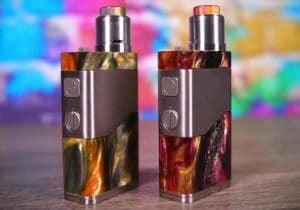 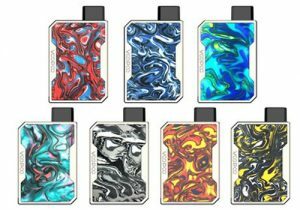 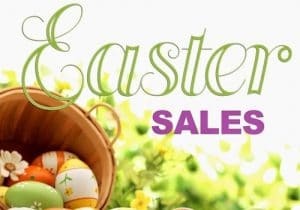 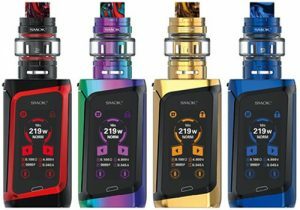 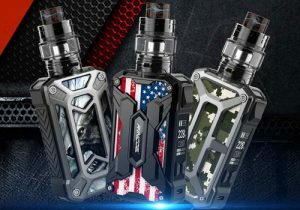 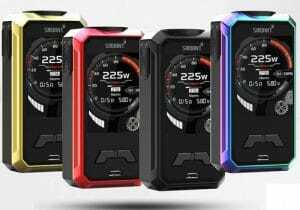 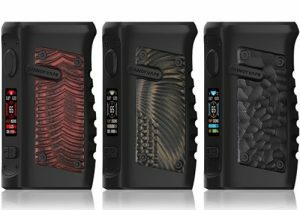 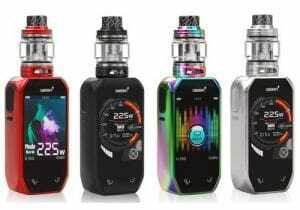 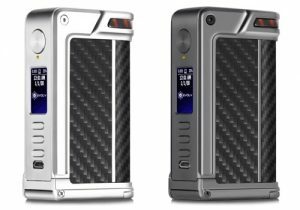 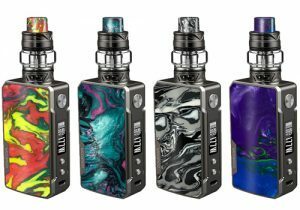 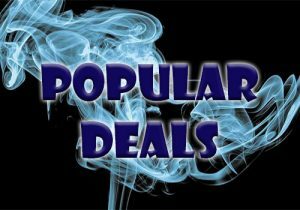 Check out this cheap deal for the Desire Mad Dog V2. 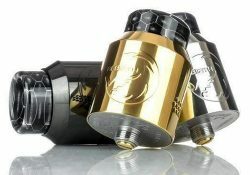 It features a dual post 24K gold plated dual post build deck, two wire holes per terminal, a PEI heat filter, an aviation grade aluminum chassis for extreme durability, a gold plated 510 connection, side adjustable airflow with heat insulation ring and a wide bore teflon 810 drip tip. 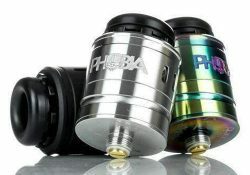 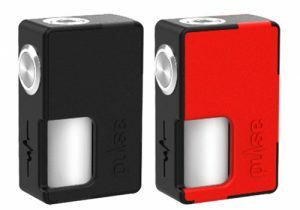 This RDA also comes with a BF squonk pin. 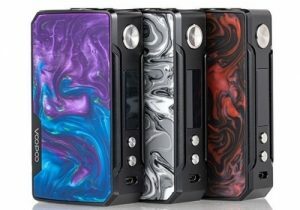 Made in collaboration with Heathen and HellVape, this RDA features a postless quad terminal build deck, side secured or hex flathead screws, a deep juice well, single or dual coil support, two resin 810 drip tips and a wide range of color options. 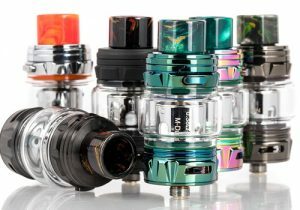 This updated version of this rebuildable dripping atomizer was designed by Alex VapersMD and features tiny dimensions, flavorful vapor production, dual/single coil compatibility, M4 coils for effortless building, downward internal airflow for denser vapor and includes three different drip tips. 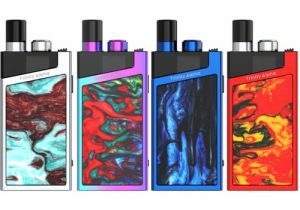 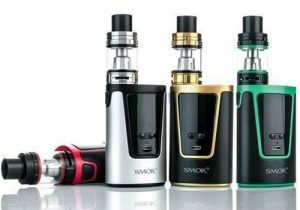 This device features a dual post deck with a single terminal on each post, single/dual coil compatibility, side mounted headscrews, a 6mm deep juice well, PEEK insulation, bottom adjustable honeycomb airflow, an 810 wide bore resin drip tip and a 510 drip tip adapter. 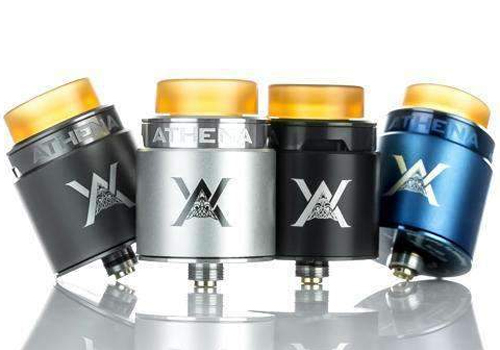 The Hellvape Aequitas has a 24mm diameter and is available in black, silver, gold or rainbow. 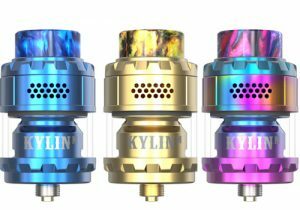 It features a postless raised build deck that is gold plated for maximum conductivity and has 2.5mm square wire terminals for easy installation of intricate or large builds.